New sim is up ! 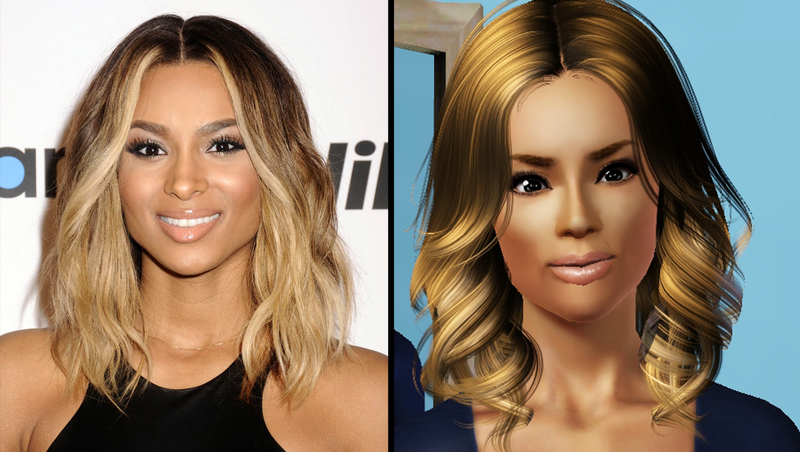 I started making sims inspired from celebrities and I'm begging with Ciara. I'm quite proud of my result lol but a little something is still missing to reach the perfection ! And the video as usual ! Another new sim I made yesterday , I really like her even if it's the unexpected result. You can download her ( link is a the bottom) on Mediafire.